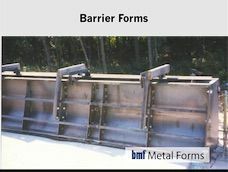 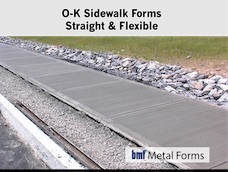 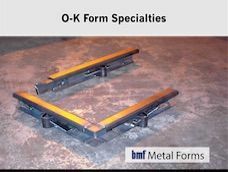 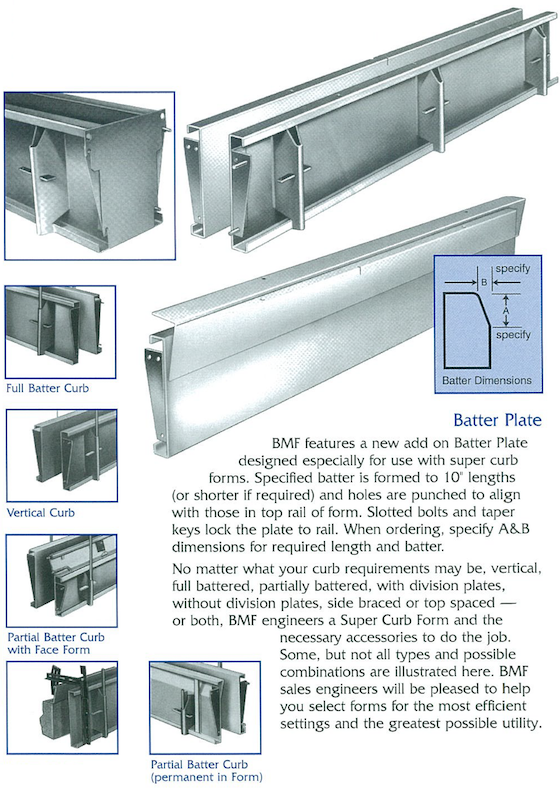 BMF Super Forms are engineered for those projects where specifications require either full or partial battered design and must be left in place until final set of the concrete. 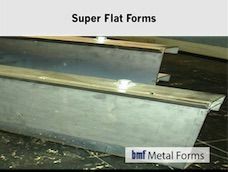 Super Forms permit the pulling of division plates immediately after the concrete is poured and vibrating specifications are met. 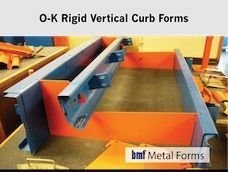 Installing combined curbs and gutters in heights up to 24 inches and widths out to 60 inches, gets into real concrete engineering. 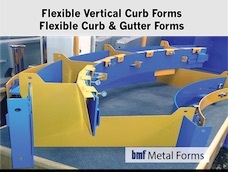 BMF is aware of the problems involved, and in the Super line has designed forms to reduce problems to a minimum. 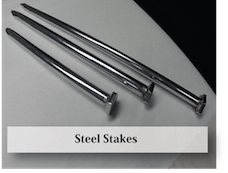 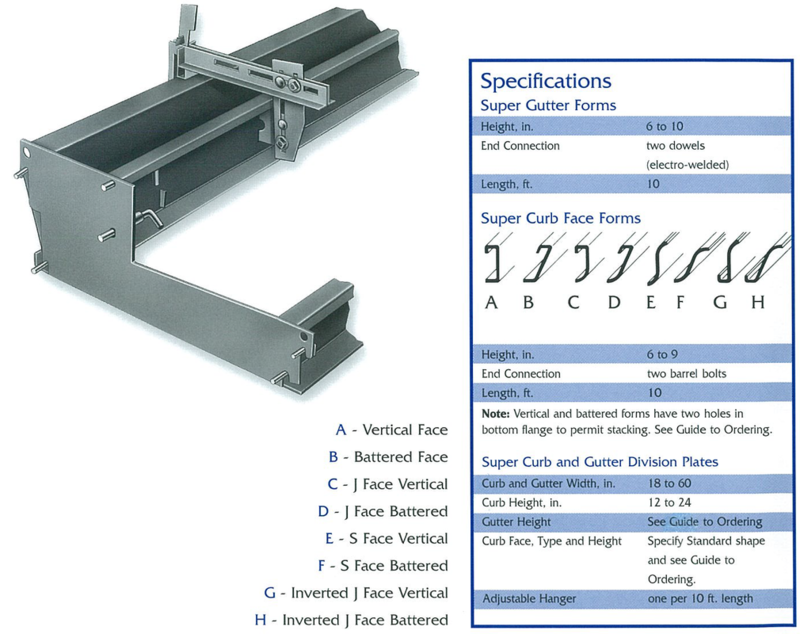 The fixed dowels on Super Curb and Gutter forms, mean fast, efficient, in-line setting - and even more efficient stripping. 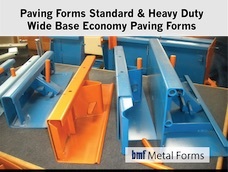 It is also possible to remove the division plates easily after initial set-up of the concrete on those jobs which specify no stripping of forms until the concrete has set! 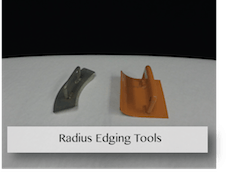 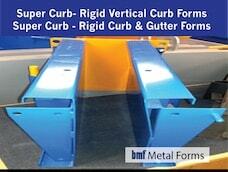 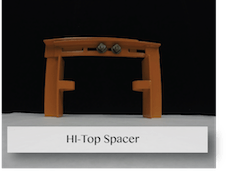 Super forms for combined curb and gutter settings are designed for this. 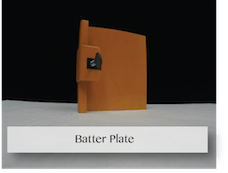 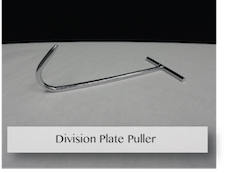 No matter how big the division plates, or the type - vertical or battered face, the plates can be pulled without removing the forms by using adjustable hangers to support the face form.